12.25x9x4 Colorado Exit Bag style. 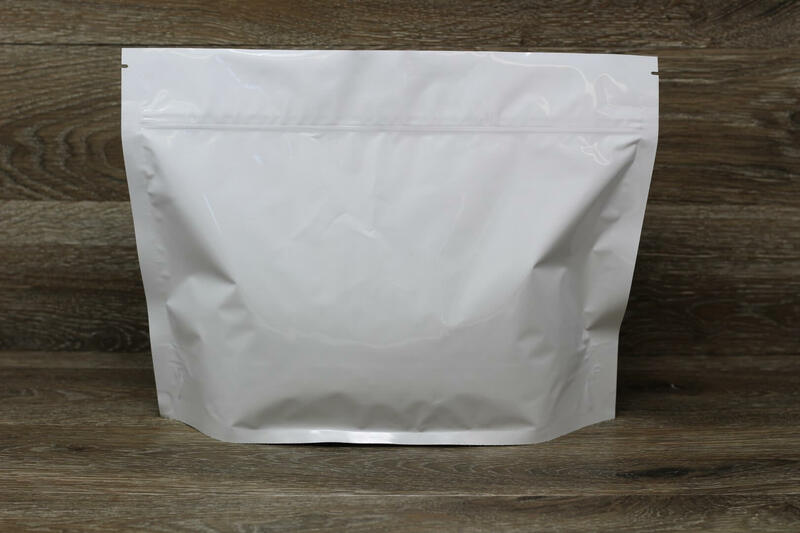 Need Printed Child Resistant Cannabis Dispensary Exit Bag White 12x9x4 ? Do you need this White 1 pound for product printed? 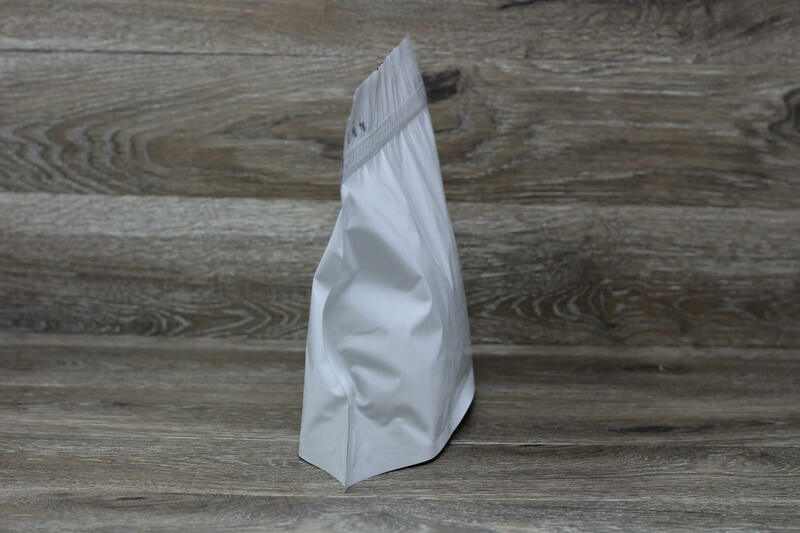 We offer this bag in a fully printed format, ready to be filled and go. Save time and remind your buyers who you are, build brand awareness, and sell more with printed bags. 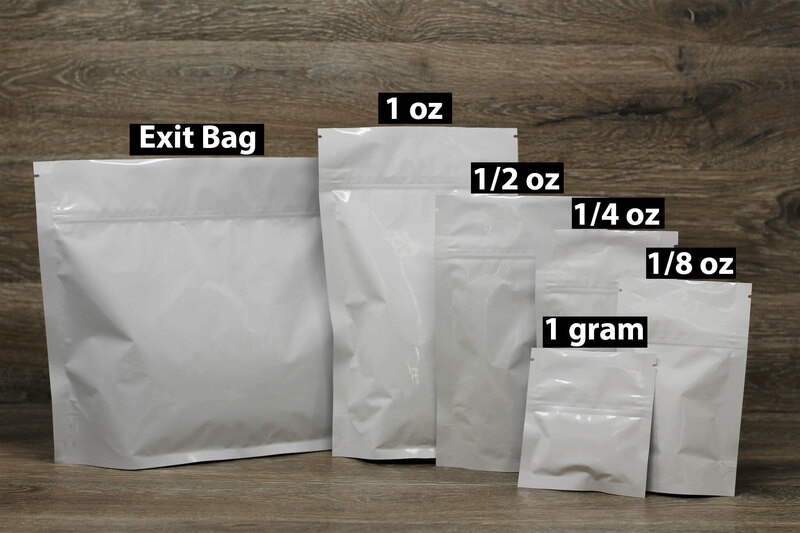 Minimum order quantity is 1,000 bags, with lead times as low in just 4 weeks. 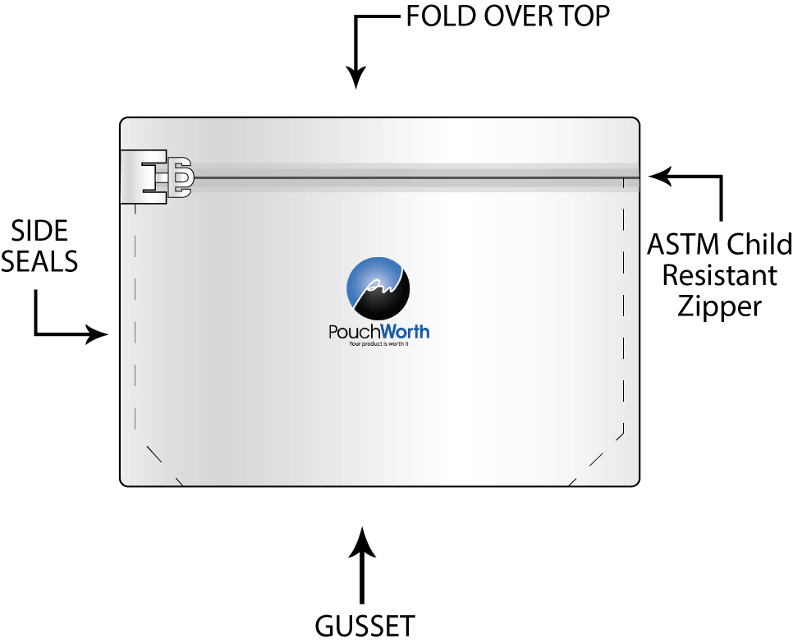 The cost of printing White 1 pound child resistant stand up pouch is dependent on a few factors. So, to get an accurate quote just give us a call at 949-336-1541 or contact us.